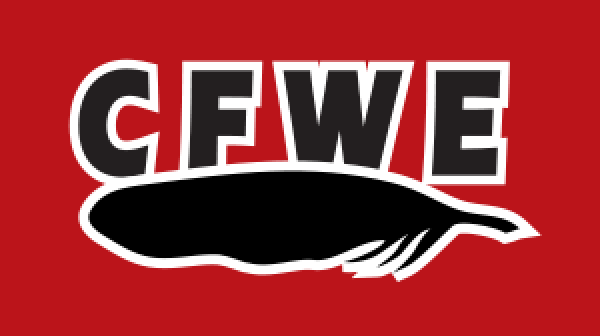 CFWE-FM serves more than 75 Aboriginal communities in Alberta and was Alberta's first Aboriginal radio station and only Aboriginal Radio Network. It’s an exciting day at CFWE-FM as they officially sign on to the “updated” signal in Moose Hills. The new signal at 96.7 gives coverage from Wainwright in the south to Cold Lake in the North and from Lloydminster in the east to Elk Island Park in the west. As a result you can now listen to CFWE-FM along the Yellowhead Highway from the Saskatchewan border to more than an hour west of Edmonton. The music consists of a blend of Aboriginal and Country. CFWE-FM serves more than 75 Aboriginal communities in Alberta and is Alberta's first Aboriginal radio station and only Aboriginal Radio Network.